Improving health on a long term basis is the objective of a healthy diet which requires to go through issues such as nutritional deficiencies and overeating. Fruit and vegetables constitute key components of a healthy diet1. 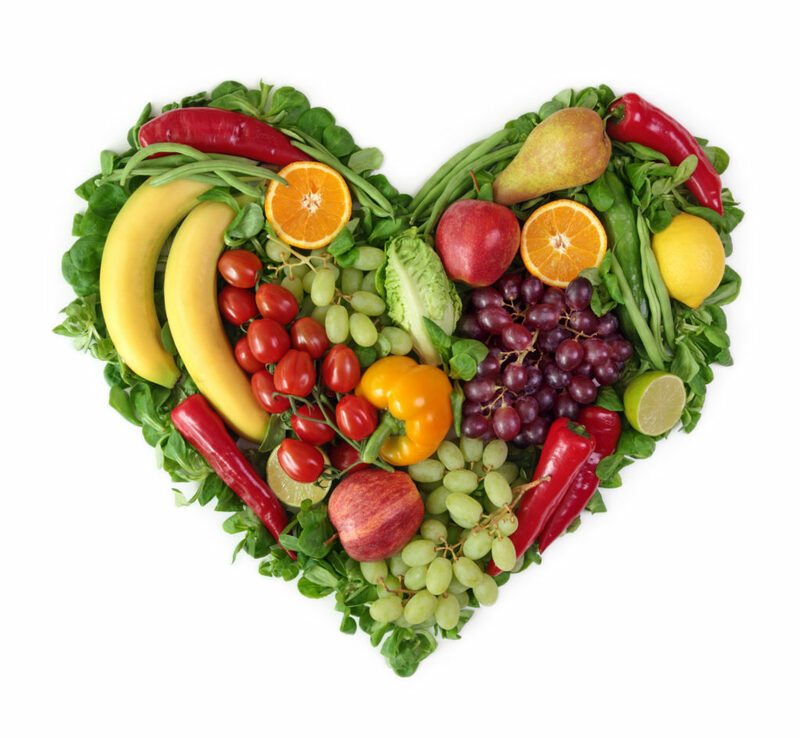 There is broad consensus on the health-giving effects of regularly consuming fruit and vegetables. Numerous scientific studies show that eating fruits and vegetables every day has a positive impact in preventing non-communicable diseases (NCD) such as heart attack, high blood pressure, strokes, some cancers and many other chronic diseases. The World Health Organization (WHO) considers insufficient consumption of fruit and vegetables as a risk factor for health2. In 2012, NCDs became the leading cause of death worldwide concerning 38 million (68% ) of 56 million deaths throughout the world. Over 40% (16 million) were prematurely deaths (before age 70) and the burdens related to NCD-caused handicaps keep increasing3.